B.O.S. 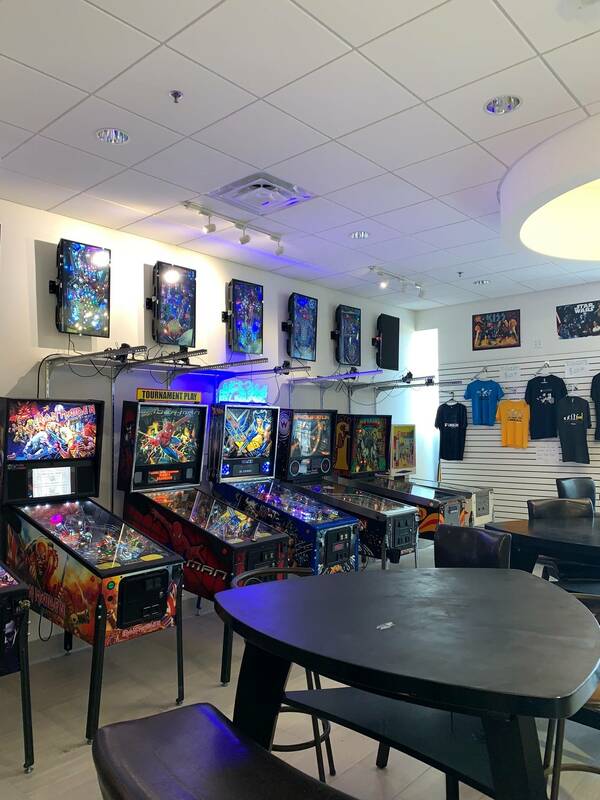 Pinball Lounge is now open in Firewheel Town Center at 680 Beebalm Ln, Garland, TX 75040. 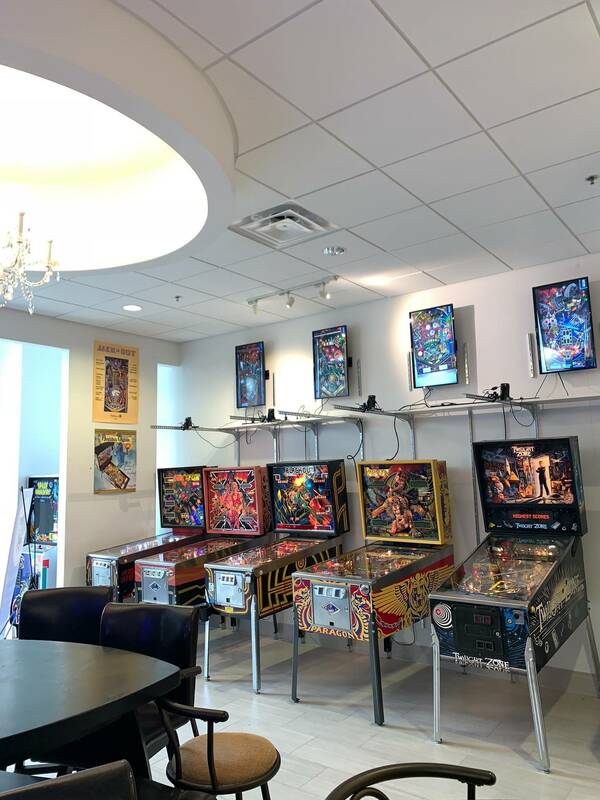 We have traditional arcade styles of games, but our passion is pinball. 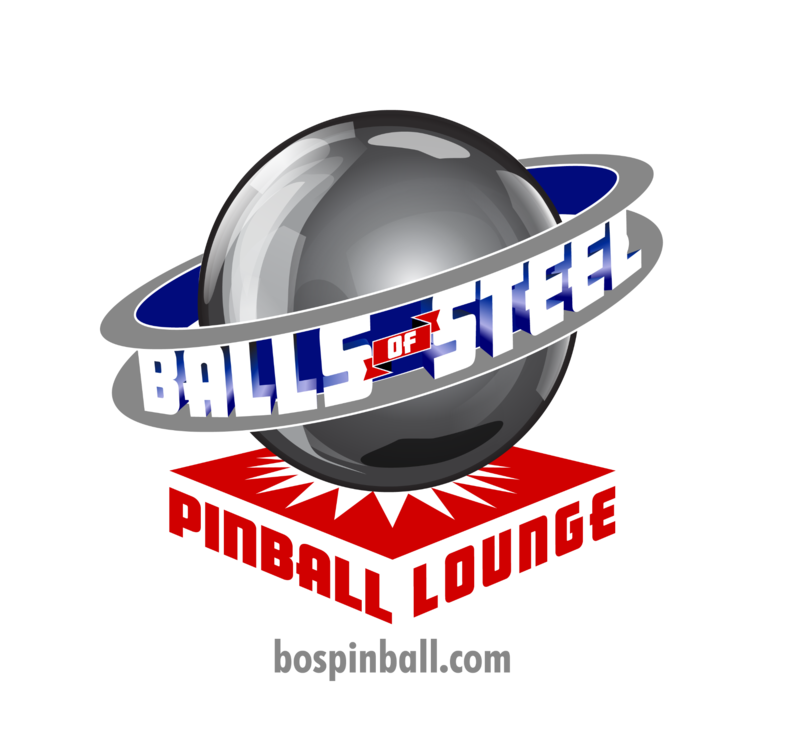 Our ownership group, Balls Of Steel Pinball Club LLC, is a dirty dozen of crazy pinball collectors that have put some great games in this spot. The cost is $10 for all day, all you can play. We are hosting a Ladies Only Tournament on Thursday Nights. We host IFPA High Score Tournaments on Tuesday Nights. We host Head To Head IFPA Tournaments on Saturday, with each week being select games from different decades. We will also host Stern Army Event on the last Thursday of every month. We are even offering a free beer when you come visit us! 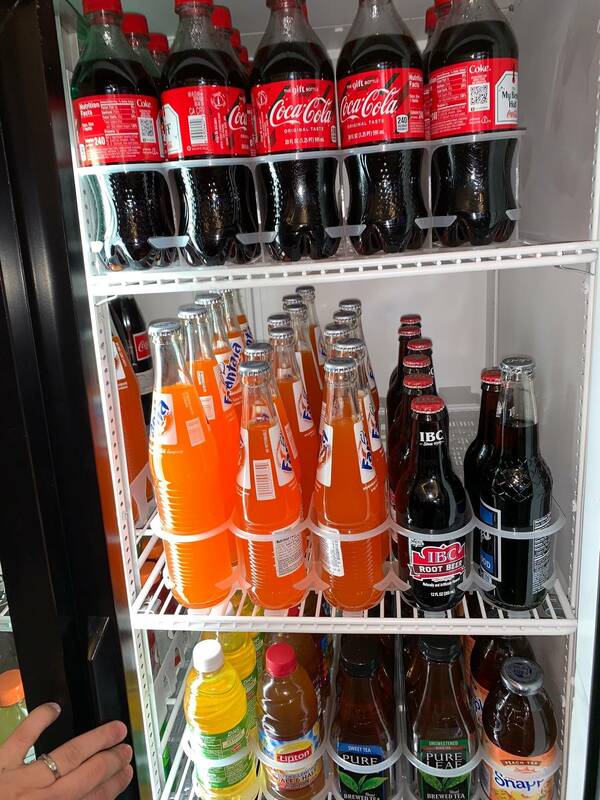 We offer premium sugar cane sodas as well as standard soda, tea, energy drinks and sports drinks. 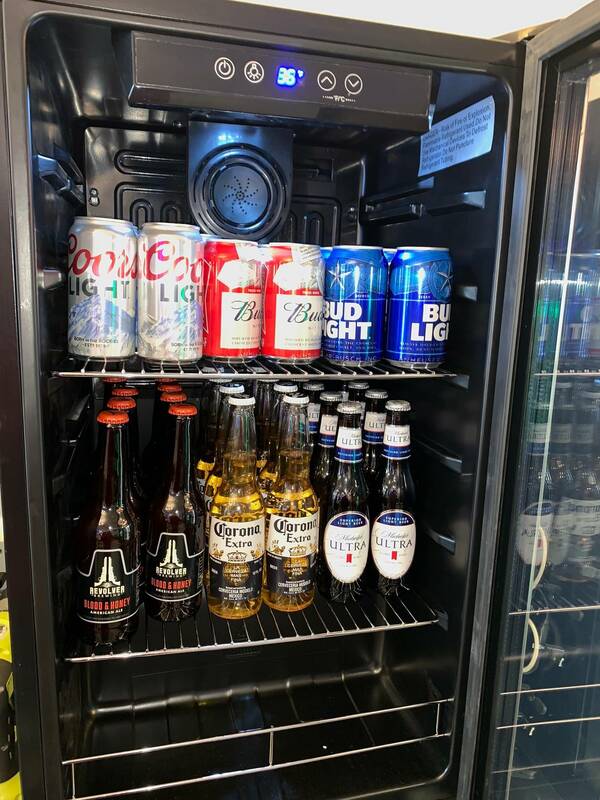 If you want to bring your own beverage (BYOB), we offer a BYOB Service Fee as well as an opportunity to store you drinks in our fridges. We are open daily at 11am and stay open until 11pm most nights. On Friday and Saturday, we stay open until 2am. We have games from the 1960s, 1970s, 1980s, 1990s, 2000s, and modern Stern machines. 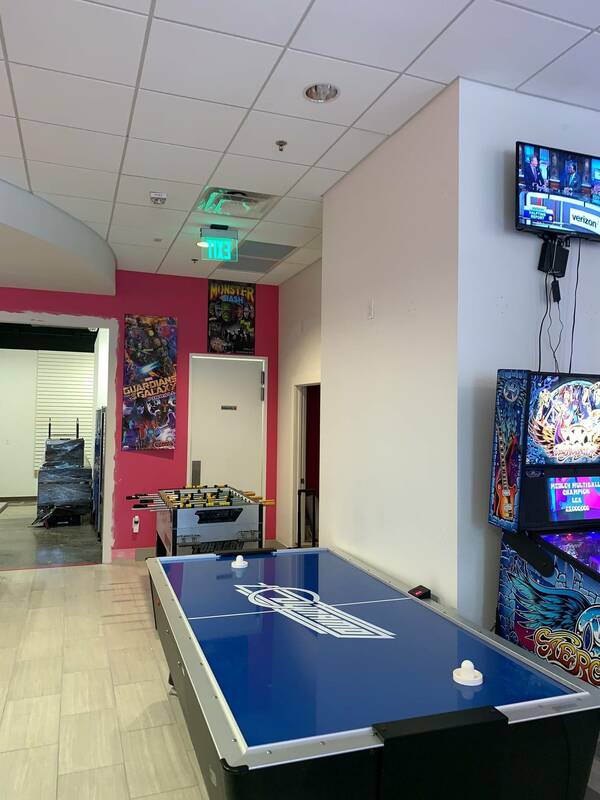 We have over 20+ Pinball Machines as well as air hockey, Tornado Foosball, Multi Williams, 60n1 Multicade and Shuffle Bowler. We will be adding another 5-10 machines over the next few weeks. 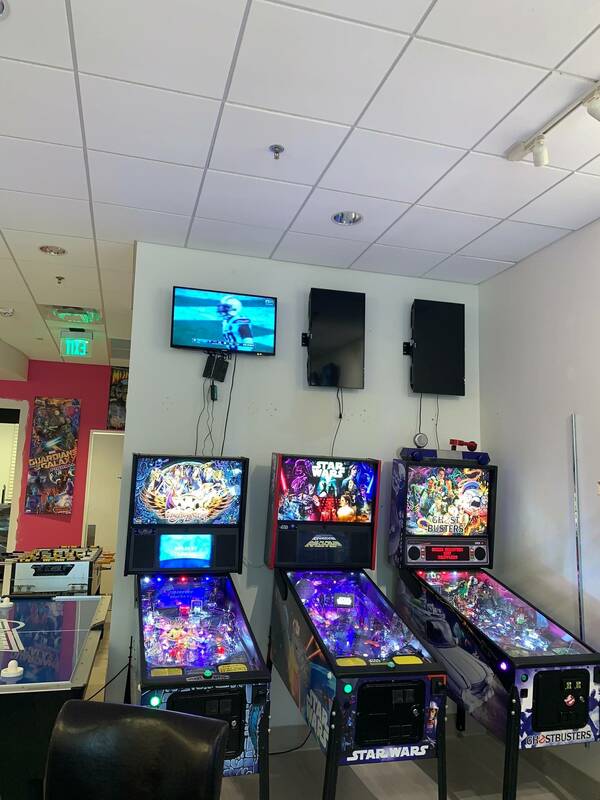 We have 14 machines that have a 32 inch TV mounted above it with a direct feed from a camera so you can watch someone play from the comfort of your table. 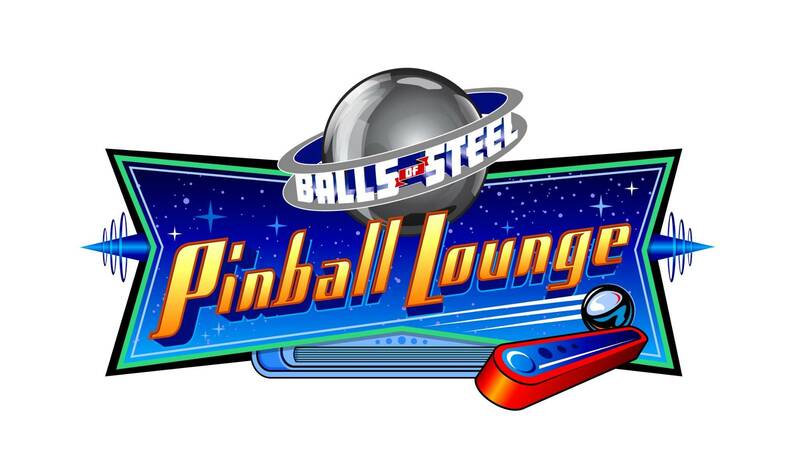 So if you are in the Dallas/Fort Worth Area, we would be honored to play some pinball with you! 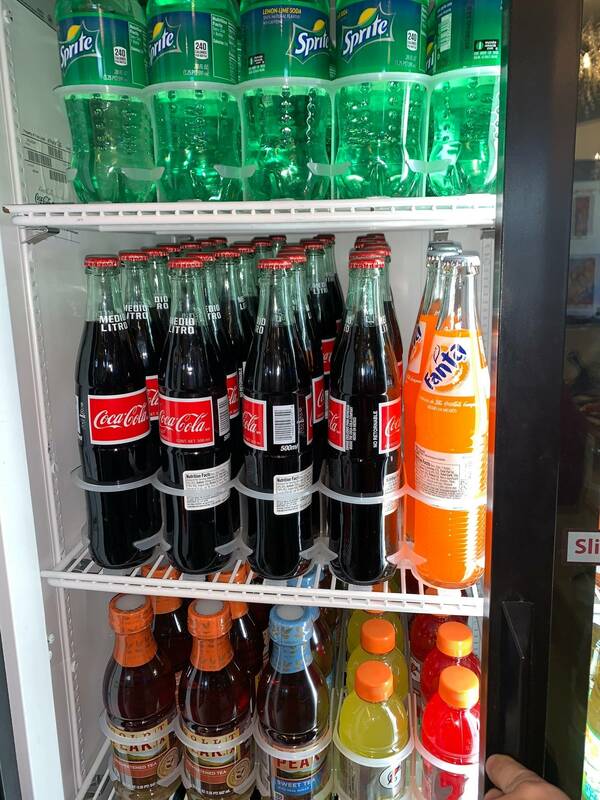 We will start serving Hot Dogs, Nachos, Sandwiches and assorted meals this week! Sitting on a plane waiting to push back at ORD. 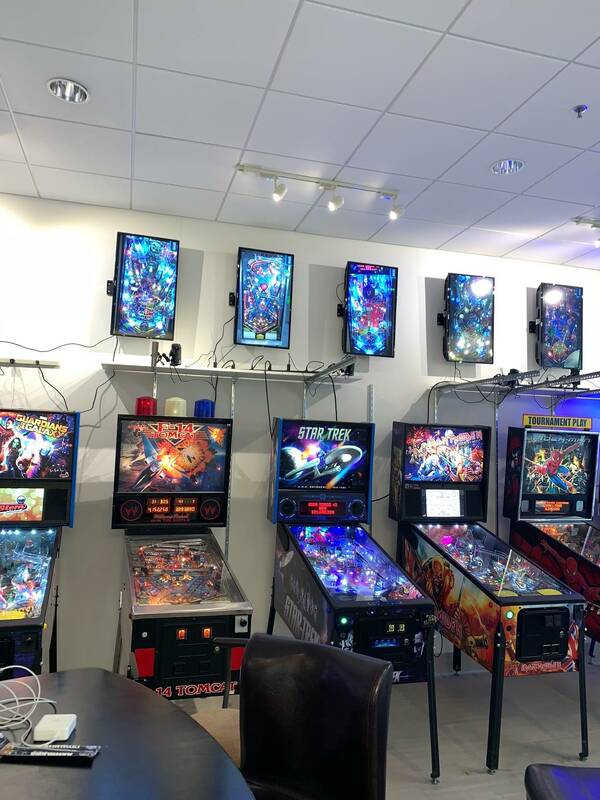 Saw the subject of this post and was super thrilled to think that the next time I have a layover at DFW I'd be playing pinball. Damn, nice setup! when I have to head to Dallas for work I am def stopping by. This is awesome! Will try and visit soon! Yes, it's a nice place. Played there last Tuesday night and won a T-Shirt. I plan to be back there soon. I'll be there during TPF! Can't wait, looks great! This is a good place to play pinball. Better maintained games than Cidercade or Free Play, although you miss out on the large collection of non-pinball arcade machines.